BYS. Low Offset. 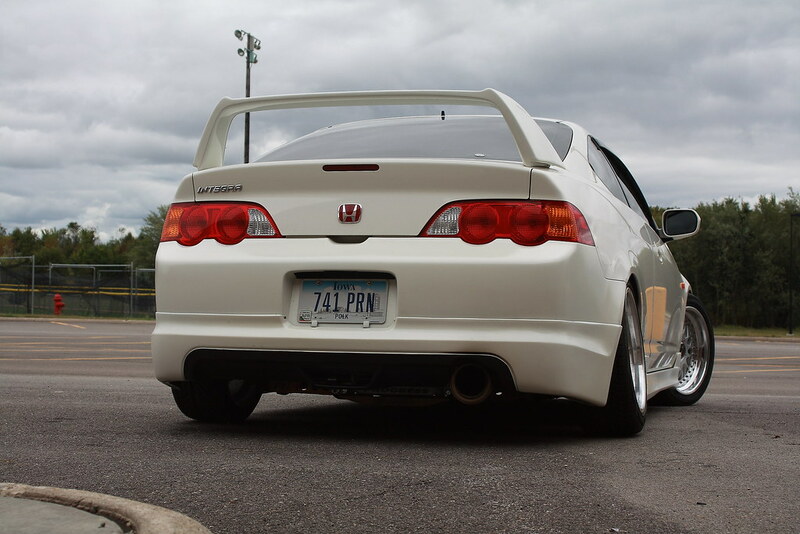 ARC Slammed RSX. 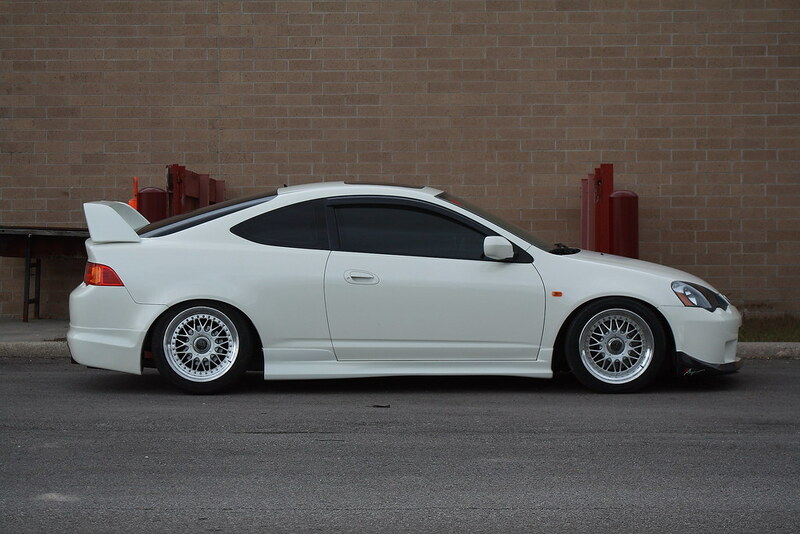 Wheres all the integra at? 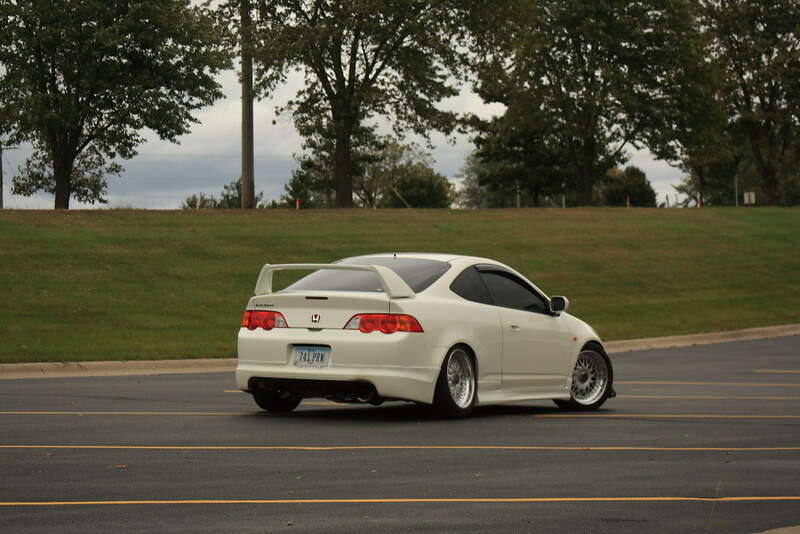 I think I'll consider him the Low offset King around here. Re: BYS. Low Offset. 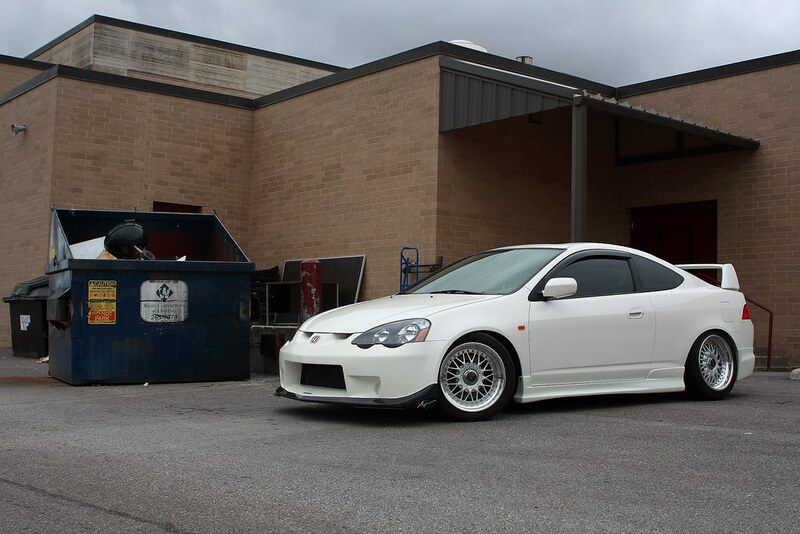 ARC Slammed RSX. Heres another teaser until tonight. 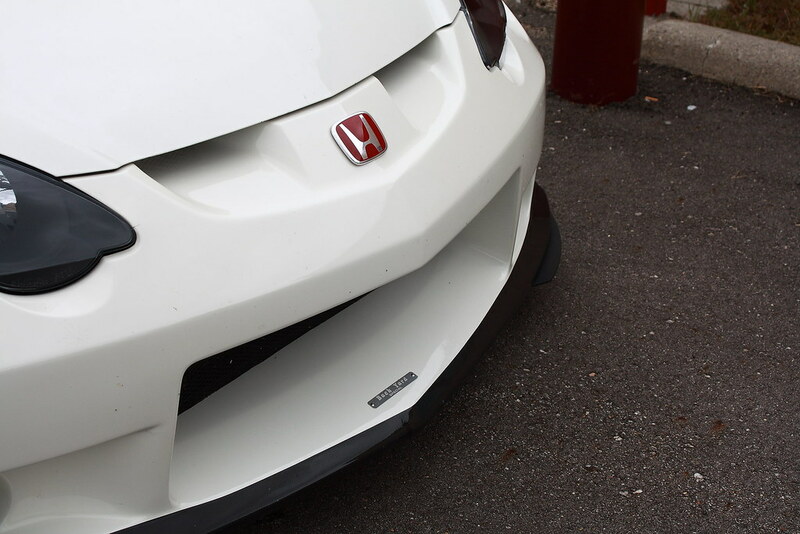 ^ December 2009 Honda Tuning? 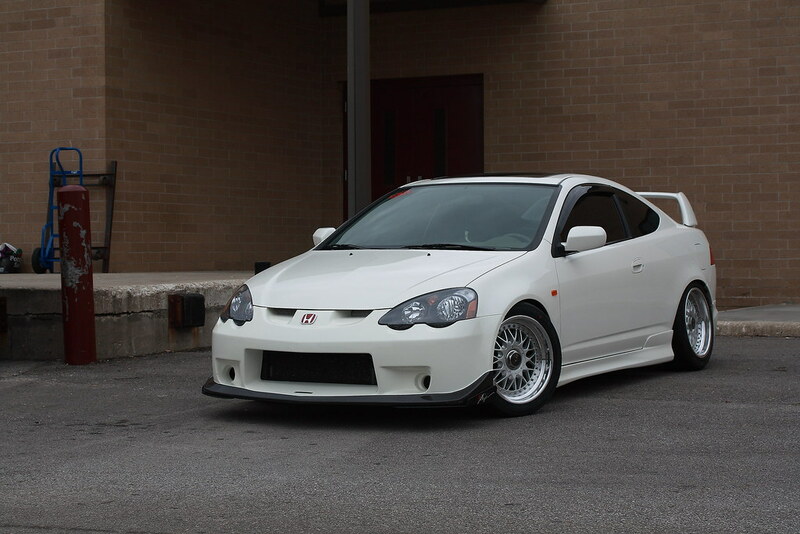 I love the whole low offset look, IMO the tires needs to be a tad bit more low pro. What are the specs of the tires? 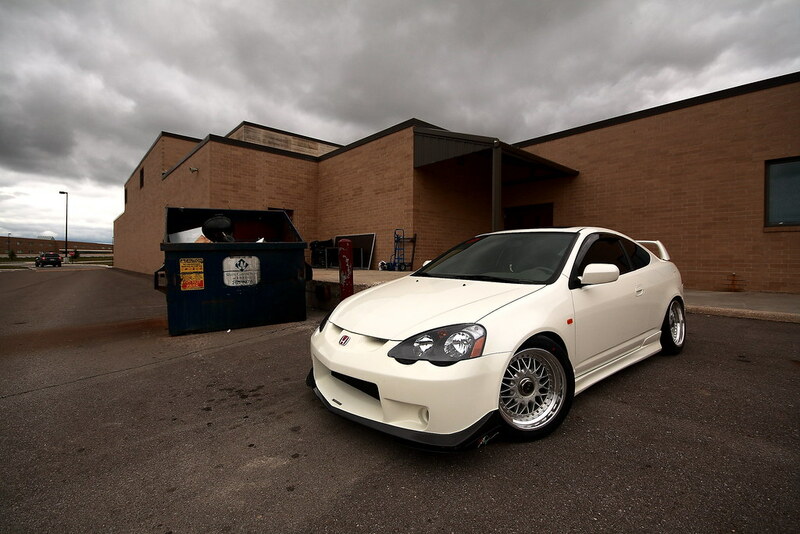 oh wow... pics turn out very nice ricky can sure make any car look good behind his lens. 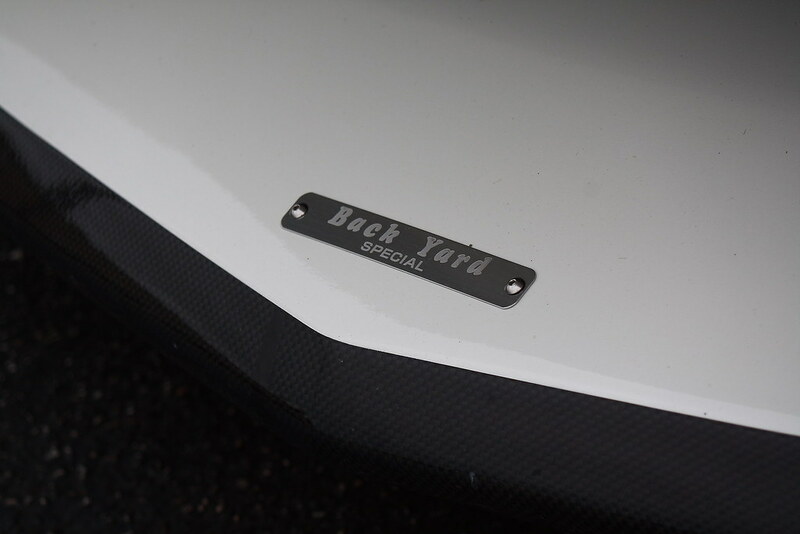 rear quarter panel was rolled eariler today by dennis. 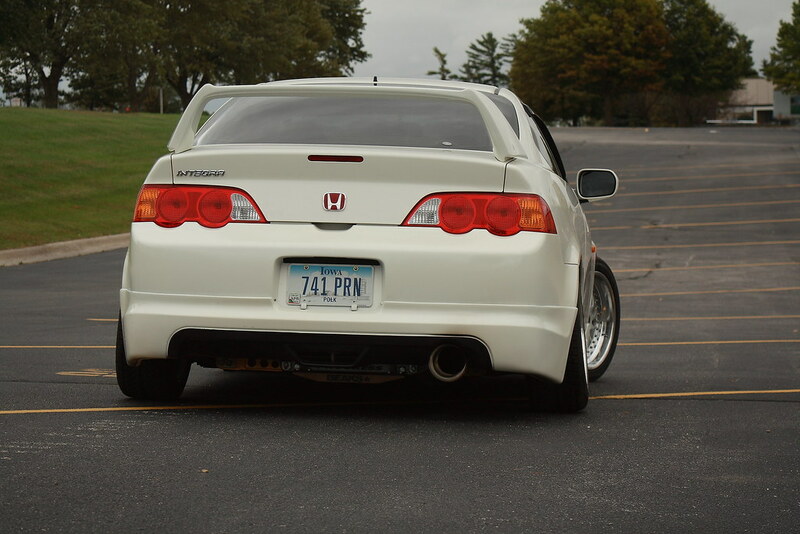 didnt have time to play around with the rear camber but ill flush it out when i have time. 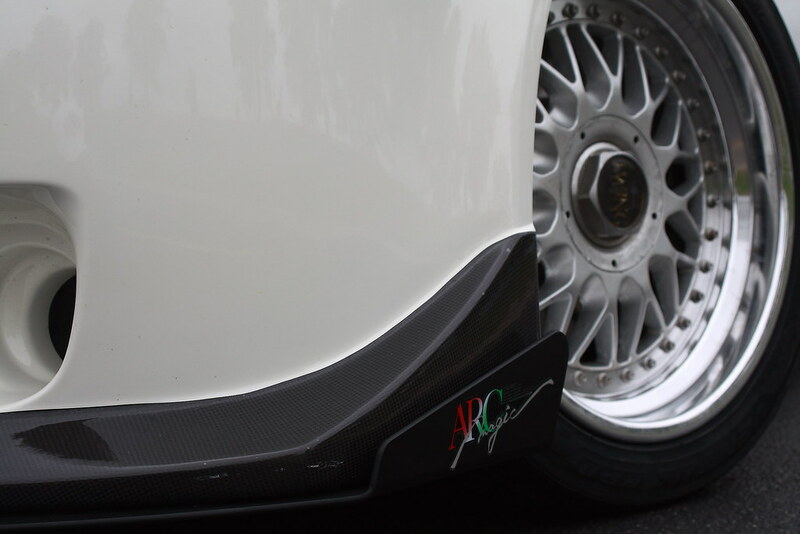 i need to camber out the front a lil bit cuz its rubbing against the fender liner. 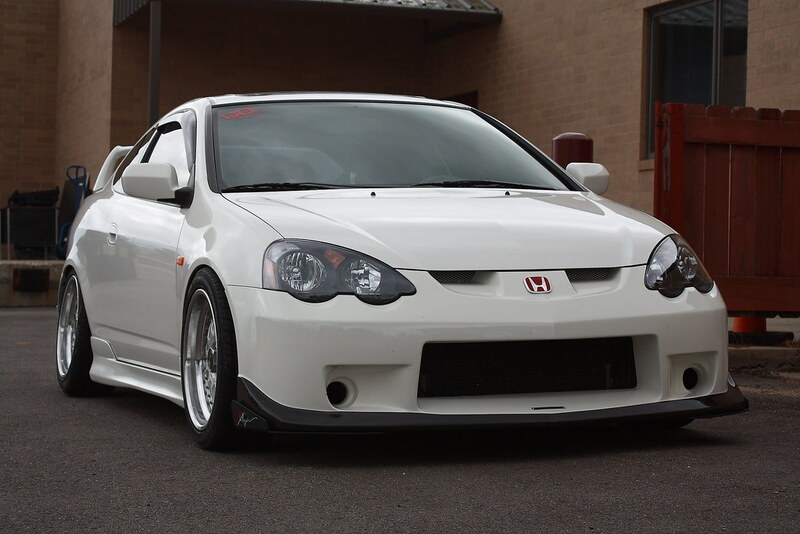 Looks hott as hell, I would say lower the front more to get the same look as the rear but damn I wouldn't want to hit that bumper. 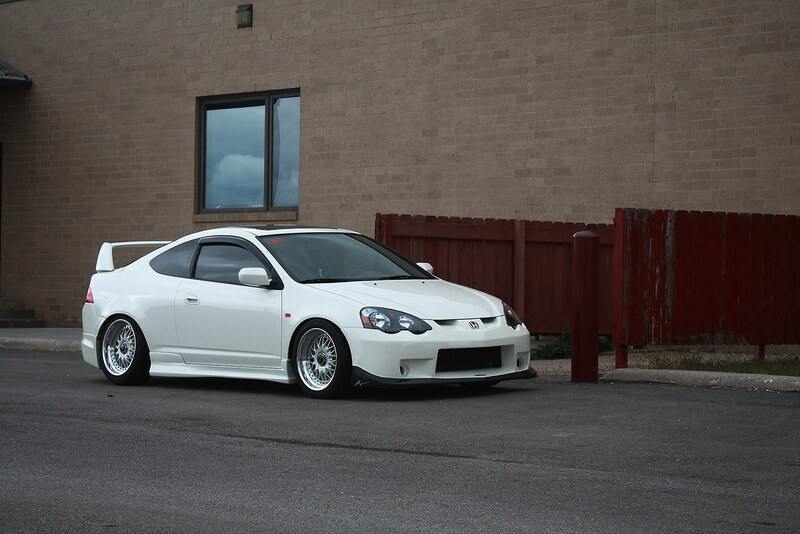 Best looking rsx I have seen around here. Nice pictures Ricky . 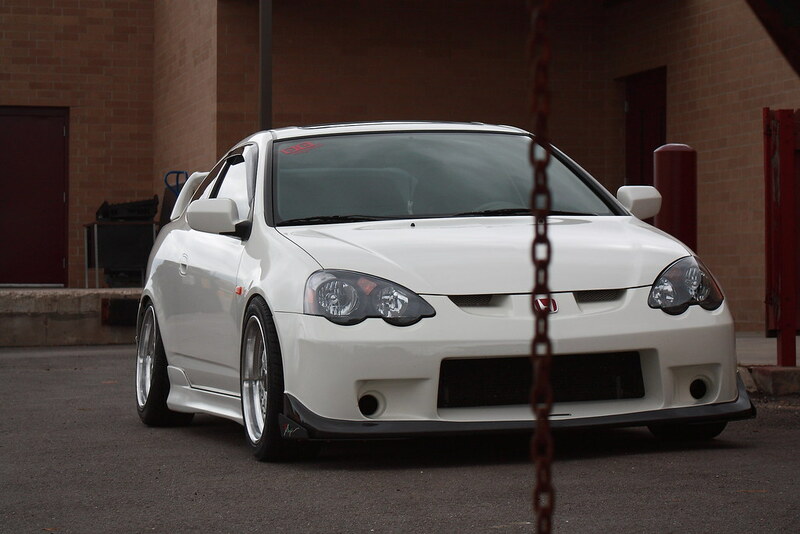 damn.. Who's beautiful beautiful car might this bes? i think a 215 40 series would give it a sleeker look. ^ That Rear suspension is Blinging! very good looking pictures Ricky . and Hung car is looking great! Muchos Props for the pics and for the ride. Amazing pix as usual Ricky!